Civil Litigation | Sam L. Amirante & Associates P.C. Unlike criminal prosecution, civil action is a lawsuit brought to court in order to receive damages or to recover a right. 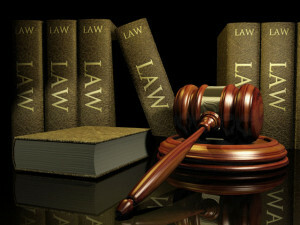 Civil litigation usually involves disputes of private law issues between individuals, businesses or non-profit organizations. At the same time, civil litigations can entail public law issues. Whether you are entering the lawsuit as the plaintiff or the defendant, it is important to have a qualified and specialized lawyer by your side. Contact Sam L. Amirante & Associates today for a consultation. 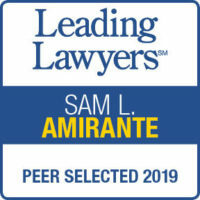 Sam L. Amirante has been recognized as a Leading Lawyer 7 years in row. Making him one of the Nation's Top Lawyers based upon a survey of his peers.